Google’s Android now supports gesture navigation feature and there is a good chance that you are already enjoying it if you are running Android Pie. Now it’s learned that Google is likely to bring the gesture navigation system to its Chrome browser on Android as well. 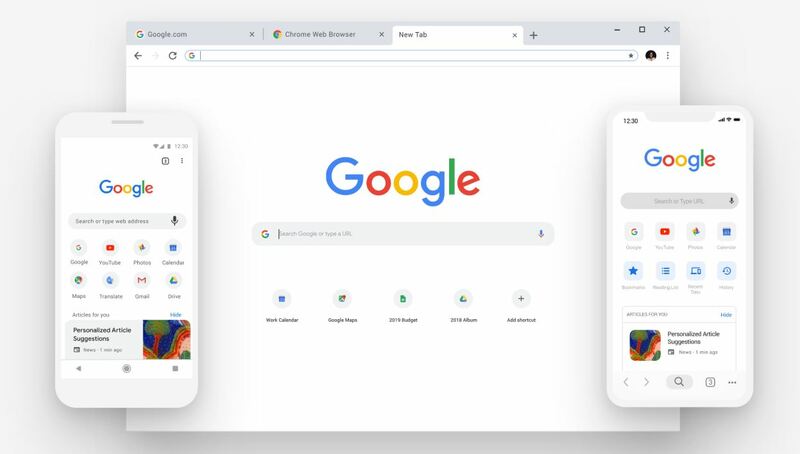 According to a recent commit on Chromium Gerrit suggests that Google might soon push the swipe gesture navigation feature to Chrome. This will allow you to swipe left and right in the Chrome browser by which you will be able to access browsing history without having to press the back button. This is a work in progress and is not available for public use. However, you can test the feature on Chrome Dev and Canary channels, both available on Google Play Store. After installing any of these two apps, just go to chrome://flags/#overscroll-history-navigation to enable the feature. You can also try the below links to download the apps.